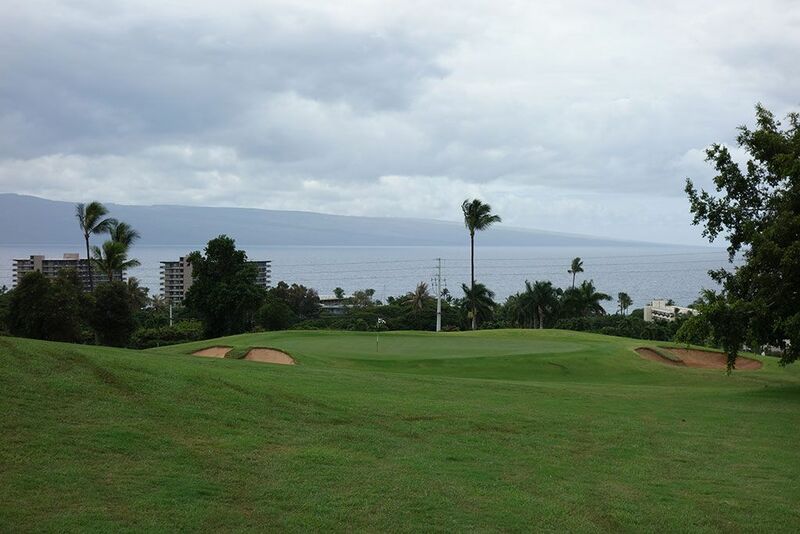 Course Website: Official Website - Visit Ka'anapali Kai Golf Course's official website by clicking on the link provided. 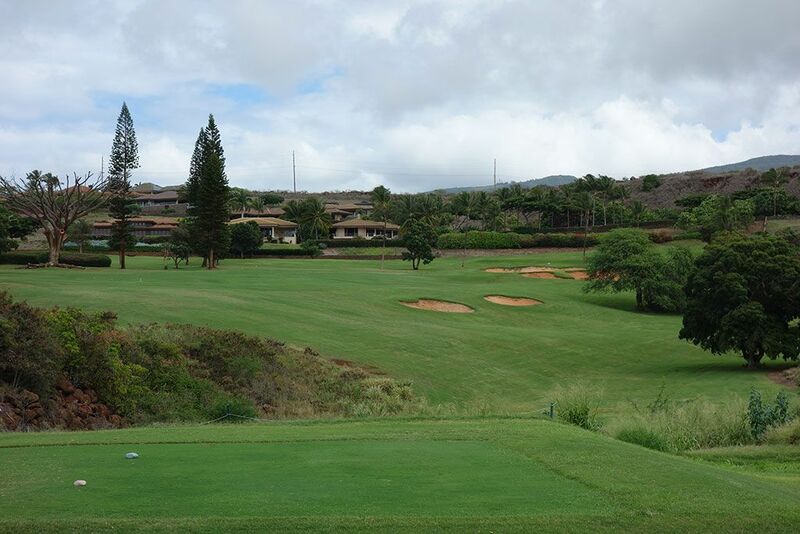 Accolades: Ranked 28th in Hawaii on Golf Course Gurus' Best in State list. 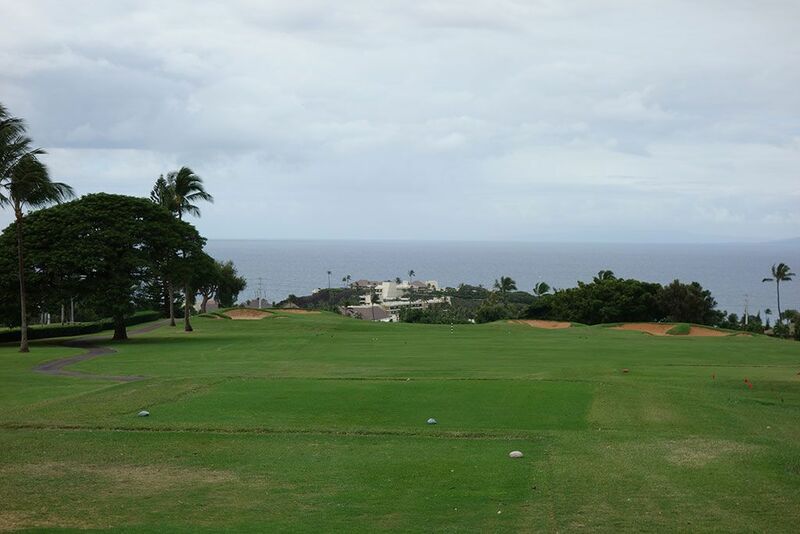 What to Expect: The Kai course is the little brother to the better known Royal Ka'anapali course found on Maui's west coast. The course is rather short and the conditioning is not impressive for a resort course. 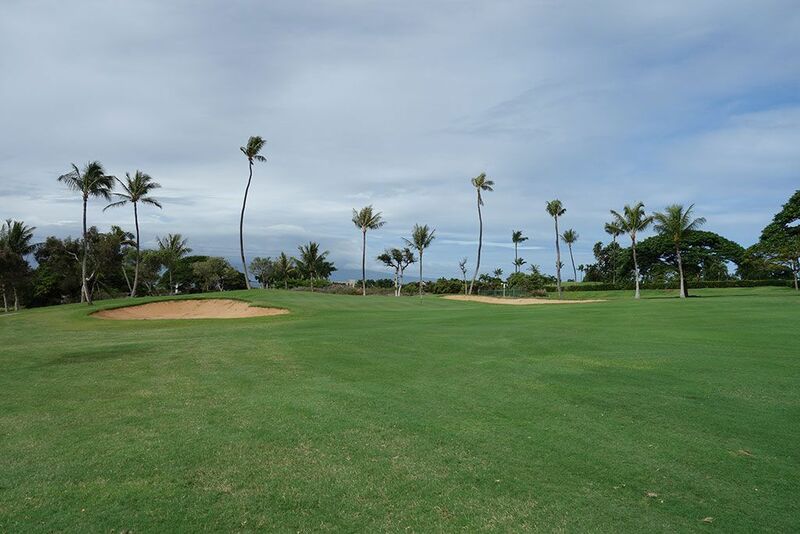 More serious golfers will favor teeing up at Royal Ka'anapali while ladies and kids may find the easier and more laid back Kai course more appealing. The opening hole plays along the highway before taking a bridge to the other side of the road. The proximity of the course to traffic and homes create a distraction for many of the holes though there are a couple of holes that are pretty fun despite the setting. 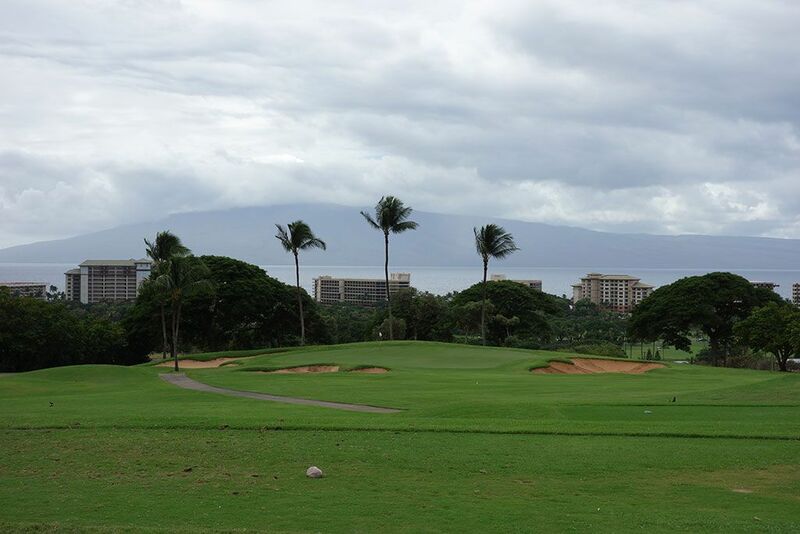 If you choose to play Royal Ka'anapali in the morning, very attractive rates are offered to play the Kai course that afternoon. It should be noted that there are FootGolf holes scattered throughout the layout and those flags can potentially have you aiming at the wrong target. Signature Hole: 9th Hole – 373 Yard Par 4 – The best view of the day is afforded on the closing hole of the front nine. 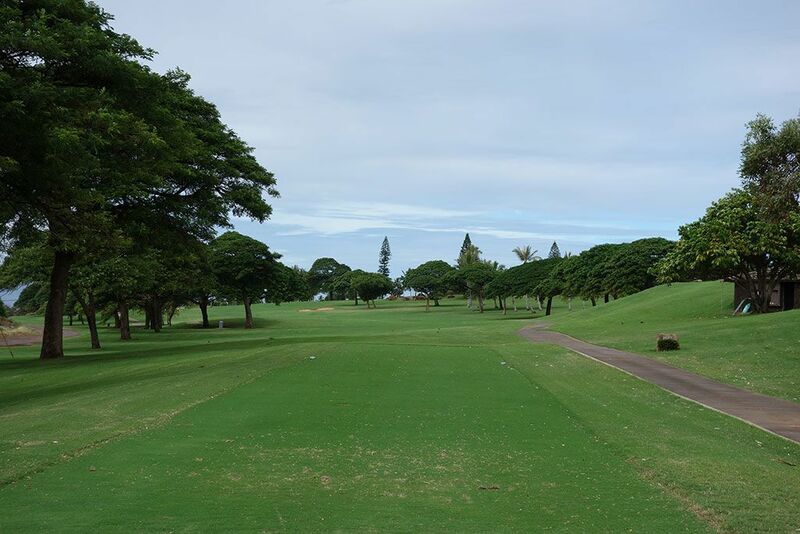 A modest length par four that plays straight downhill, the 9th gives players a great chance to score a birdie and enjoy an ocean view along the way as long as you avoid the bunkers on each side of the fairway and green. Best Par 3: 11th Hole – 182 Yards – Another ocean view is on display for the downhill 11th which would be stunning if it weren't for the buildings peaking through the palm trees and blocking some of the water. The green is well bunkered so having your distance dialed in here is critical. 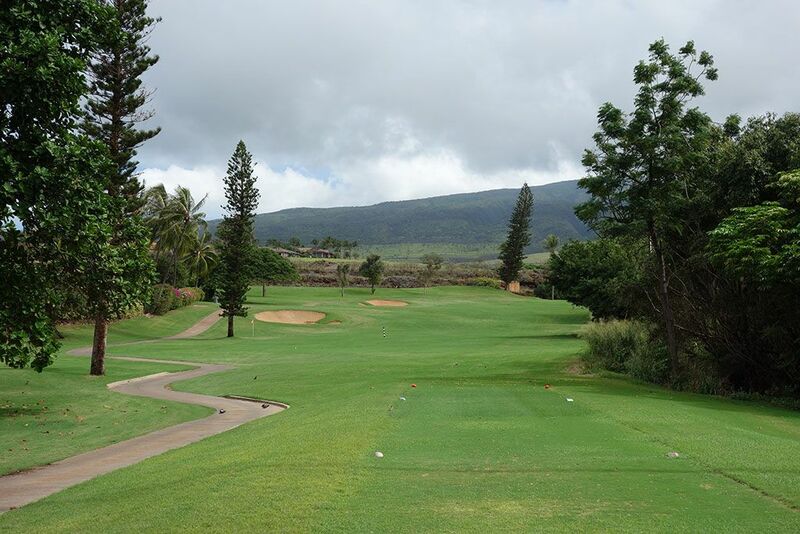 Best Par 4: 7th Hole – 395 Yards – The uphill 7th plays deceptively longer than the scorecard indicates. The quickest way to get in trouble is to try and cut the corner and end up in one of the bunkers that protects the dogleg. The uphill approach affords a limited view of the green and a hit to the confidence, but those with the mental toughness to rise above the challenge will be rewarded. Best Par 5: 12th Hole – 558 Yards – With only two par fives to pick from, the 12th gets the nod here. The fairway gently bends left throughout the hole and finishes at a green flanked on each side by bunkers. 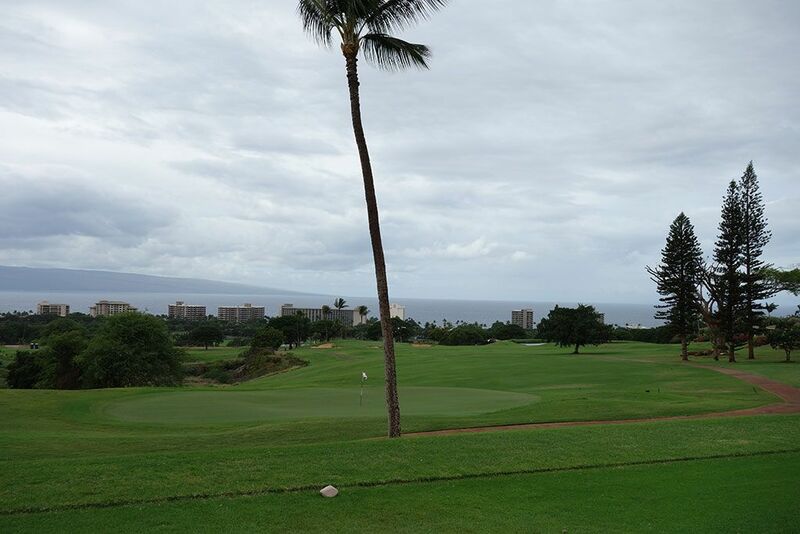 The approach shot offers a peek at the Pacific Ocean. Birdie Time: 4th Hole – 308 Yard Par 4 – Just a handful of paces over 300 yards, the 4th is ripe for the taking. Long hitters can go for the green in an effort to find the putting surface that is surrounded by a trio of bunkers while short hitters will still have a scoring club in their hand on their second shot. 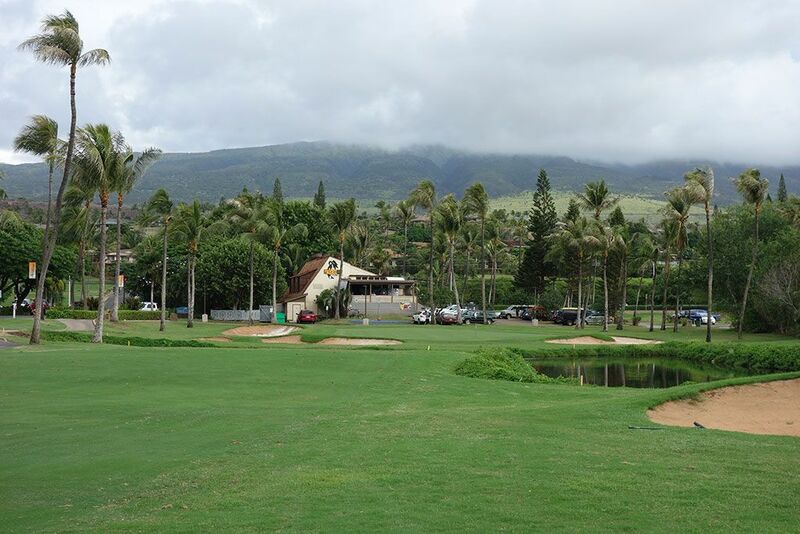 This hole is 40 yards shorter than any other par four on the course so take advantage of it. 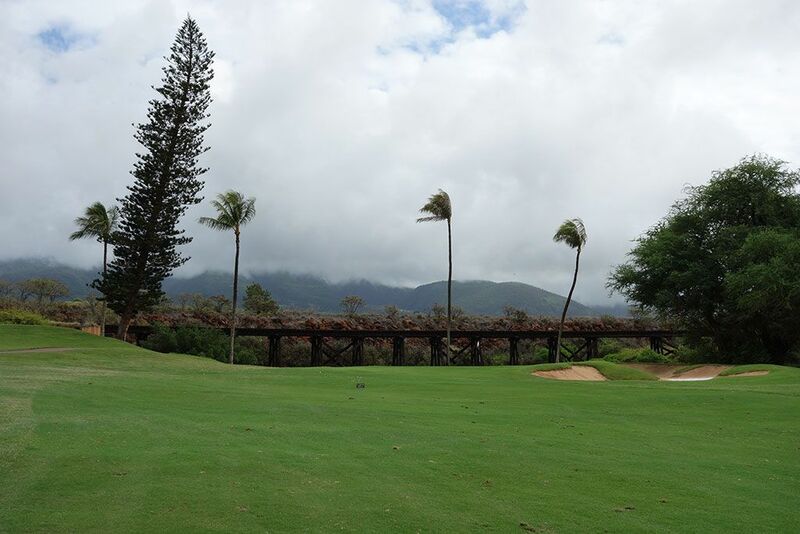 Bogey Beware: 18th Hole – 348 Yard Par 4 – The closing hole on the Kai course punishes the greedy player. Bunkers catch drives that sail right of the fairway and a pond come into play on that side before crossing in front of the green. 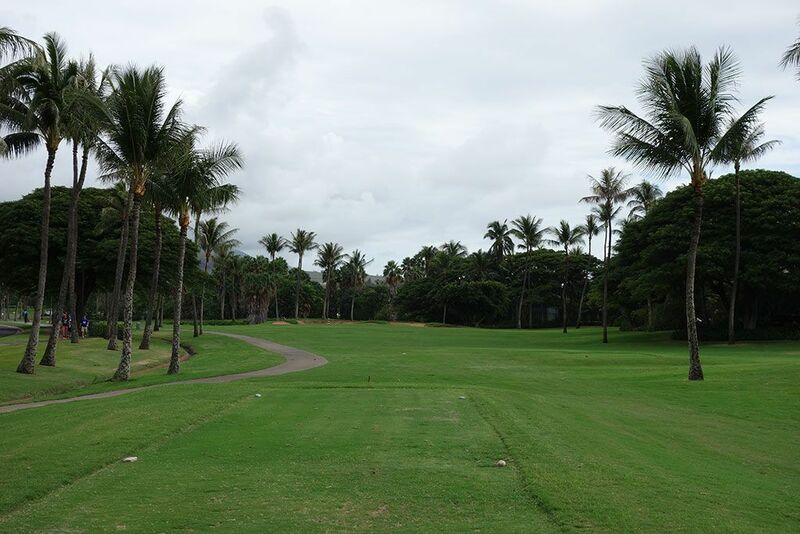 Players hitting driver that don't hit it dead straight are sure to end up in the trees, sand, or water. With the green fronted by water and protected by three bunkers, it stands as the most demanding approach on the course.